Oklahoma Connection | Corbett joined Kerr-McGee in Oklahoma City, Oklahoma, in 1985. Luke Corbett was named “OKCityan of the Year” by the Friday Newspaper and was named one of the “50 Most Powerful Oklahomans” in 2006. Luke R. Corbett was born and raised in a Georgia farming community and graduated from the University of Georgia in 1969. 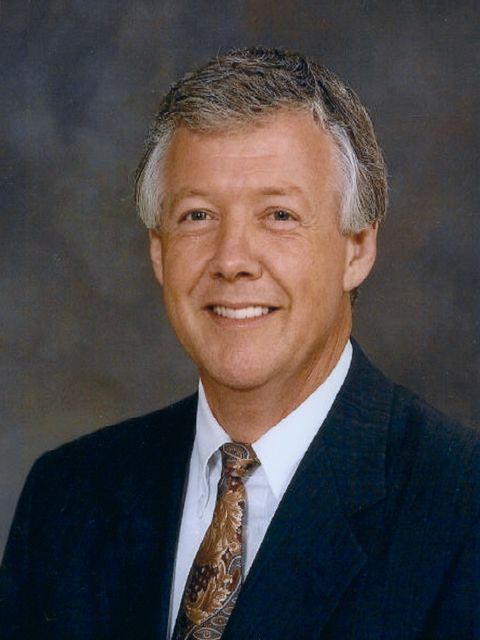 Prior to joining Kerr-McGee in 1985 as vice president of Geophysics, he served as a geophysicist with Amoco Production Company, joined Mitchell Energy Corporation and, in 1983, was named chief geophysicist for Aminoil, Inc., where he later became manager of Domestic Exploration and vice president of Domestic Exploration. He became vice president of Exploration at Kerr-McGee only one year after joining the company, was named senior vice president for the Exploration and Production Division in 1987, senior vice president of the company in 1991, and president and chief operating officer in 1995. He was elected chairman and chief executive officer in 1997 and, following the merger of the company with Oryx Energy Co. in 1999, he became chief executive officer. Corbett has served on numerous boards and civic organizations including OG&E Energy Corporation, the National Petroleum Council, Oklahoma City Public Schools Foundation, and the Oklahoma Foundation for Excellence.